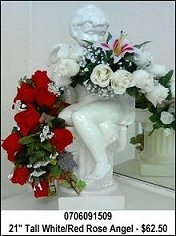 Nature has a way of soothing our cares with the beauty of flowers from HEAVENLY CREATIONS BY JEN. 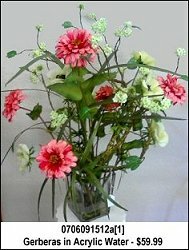 Our shop is a professional local florist proudly serving Athens, Tennessee and surrounding areas. We have a friendly and knowledgeable staff that is ready to assist you when you need flowers delivered locally or anywhere in the world. Heavenly Creations by Jen is open Monday through Saturday to serve all your floral and gift-giving needs. Closed Sunday. Daily delivery service to local hospitals and funeral homes is also available for your convenience. 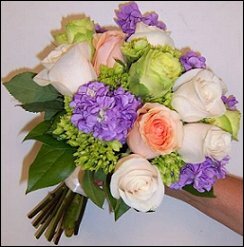 Whatever the occasion, let us create a beautiful fresh or silk floral arrangement that’s custom-made just for you! 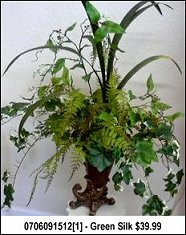 We offer traditional and contemporary floral design styles that are appropriate for all occasions, birthdays, anniversary, thank you, new baby, holidays or just thinking of you. Whether your wedding or party is formal or casual… a small gathering or the social event of the year… we can help you plan an event that’s a "blooming" success! Call us in advance at (423)-453-5319 to schedule your consultation. Call Heavenly Creations by Jen and we'll help you create beautiful memories. Browse our wonderful green and blooming plants for a gift that adds life to any room or office.